When Is World Wetlands Day 2020? World Wetlands Day is annually held on February 2 to celebrate how wetlands, which are lands saturated by water, help maintain biodiversity on Earth. Is World Wetlands Day a Public Holiday? World Wetlands Day is not a public holiday. It falls on Sunday, February 2, 2020 and most businesses follow regular Sunday opening hours. 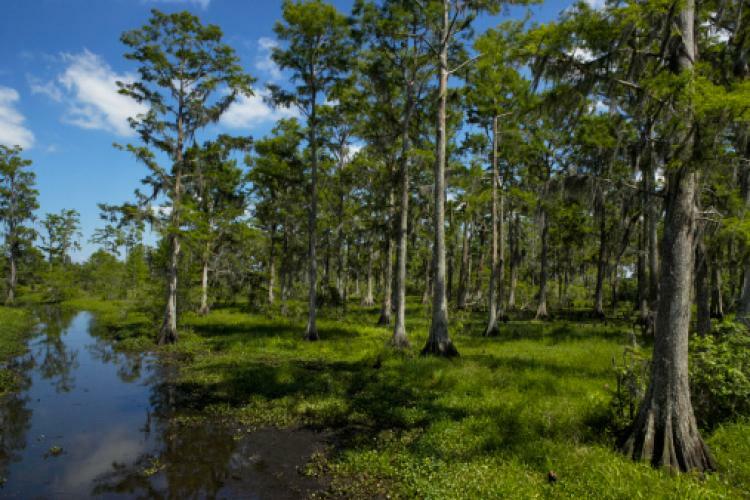 Wetlands play an important role in maintaining the ecosystem. Governments, community groups, and individuals around the world celebrate World Wetlands Day with special campaigns to promote the important value that the wetlands play in our lives. The day is promoted via social media, radio and TV broadcasts, and newspapers. World Wetlands Day is not an official holiday so businesses, schools, and government offices are open. Preventing flooding by absorbing water. Ensuring that the soil provides a unique breeding ground for vegetation that feeds fish. Purifying water by removing sediment. World Wetlands Day has been observed since February 2, 1997. The day commemorates the anniversary of the signing of the Ramsar Convention in the Iranian city of Ramsar in 1971. The convention is a treaty on the preservation and sustainable use of wetlands.